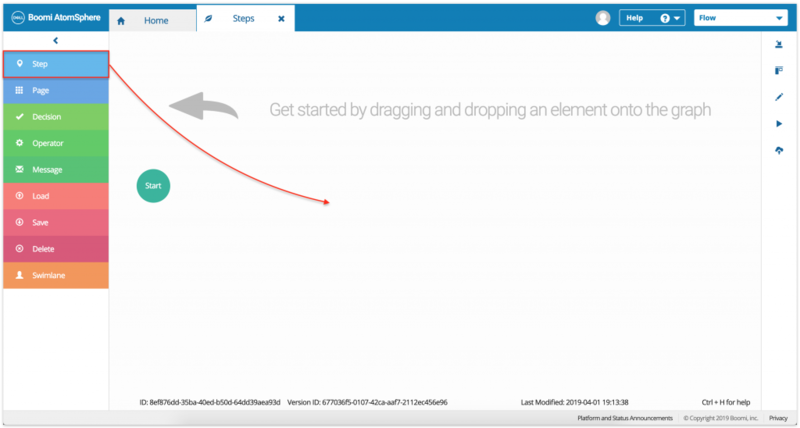 The Step element in Flow is a map element that lets you display content to end-users. 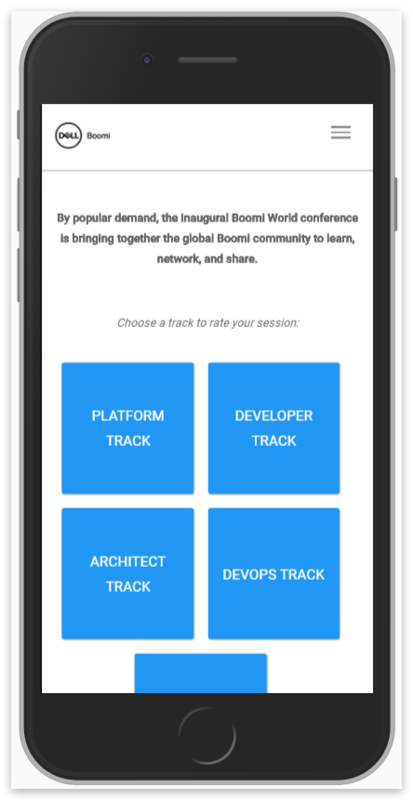 It lets you create simple user interfaces in seconds. When you drag and drop a step in the canvas, a configuration panel opens on the right, that lets you add the content you want to show to your end-users. A step can contain videos, images, tables, links, presentations, or code snippets. 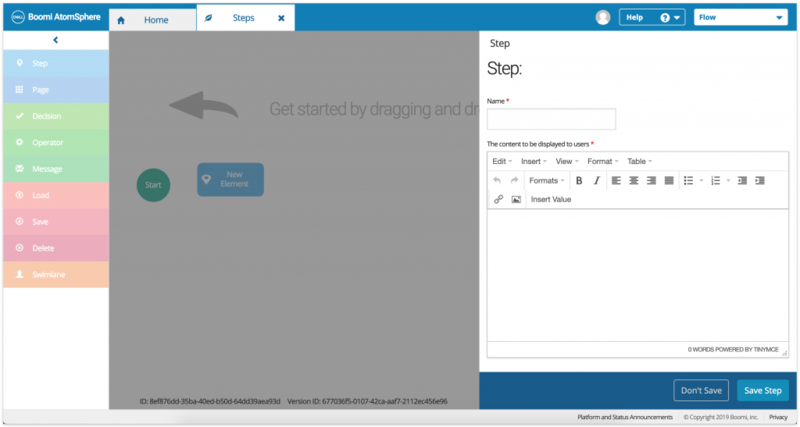 Steps support voting and navigation overrides. 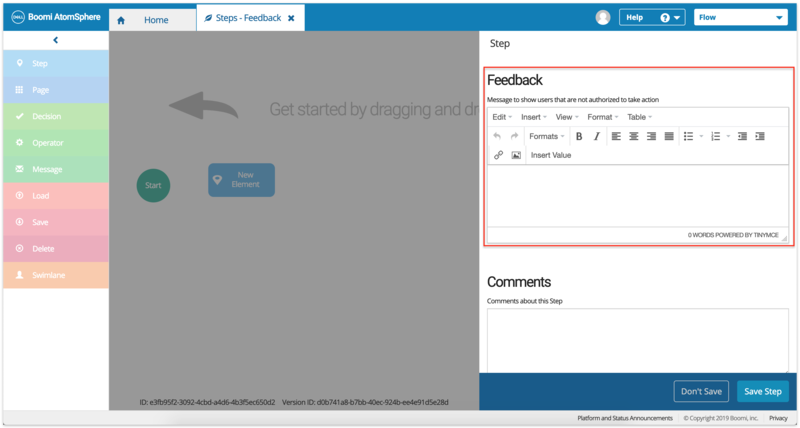 You can also add builder comments to steps when you are creating your flow. If you like, you can also show a message to users who are not authorized to take action on that particular screen (say, when you are using a swimlane that needs an additional level of authentication). To do this, add your comments in the Feedback section of Steps. Once a step is created, it can be modified or deleted. Deleting a step can not be undone. The presentation component in a page layout also lets you show rich content to users. The page layout is also a good way for you to gather user data (with forms and components like inputs, toggles, or combo boxes), or create a dynamic and different experience for users with page conditions.